This revolutionary aluminium stroller is extremely lightweight and sturdy. It closes easily and takes up little space. 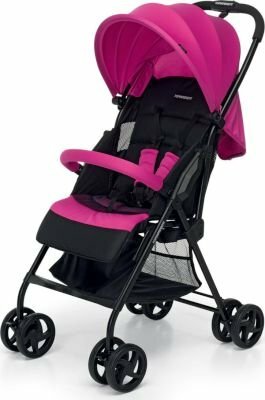 In addition to the design and functionality which are common to all Foppapedretti strollers, the Piuleggero has a multi-position reclining backrest and a 5-point safety belt with chest protectors, which is adjustable depending on the size of the child. Piuleggero has a bumper bar, and a foldable and removable canopy.